Bali being one of the most sought after travel destinations is in no shortage of diving destinations. Especially being an island in the tropics, Bali is blessed by having some of the most beautiful dive sites in the world. 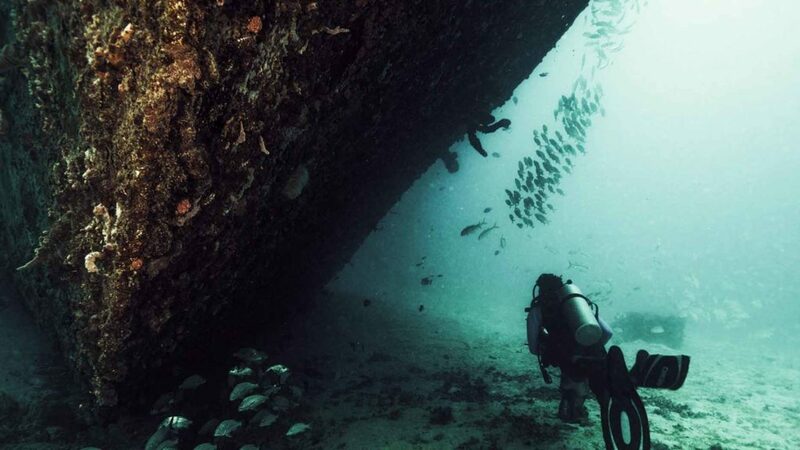 Whether you’re a non-diver who is curious about diving in Bali, or perhaps a veteran diver wanting to explore the pristine, divine waters of Bali we are here to share some of our favorite dive sites in Bali. 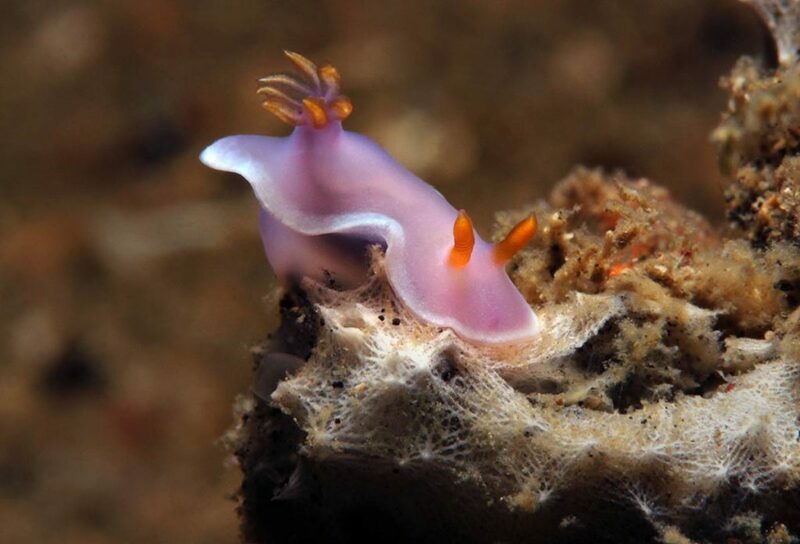 In this article we will list some of the best scuba diving sites in Bali. Highlighting this location is encounters with the famous Bali Sunfish, more commonly known as the Mola Mola Sunfish. 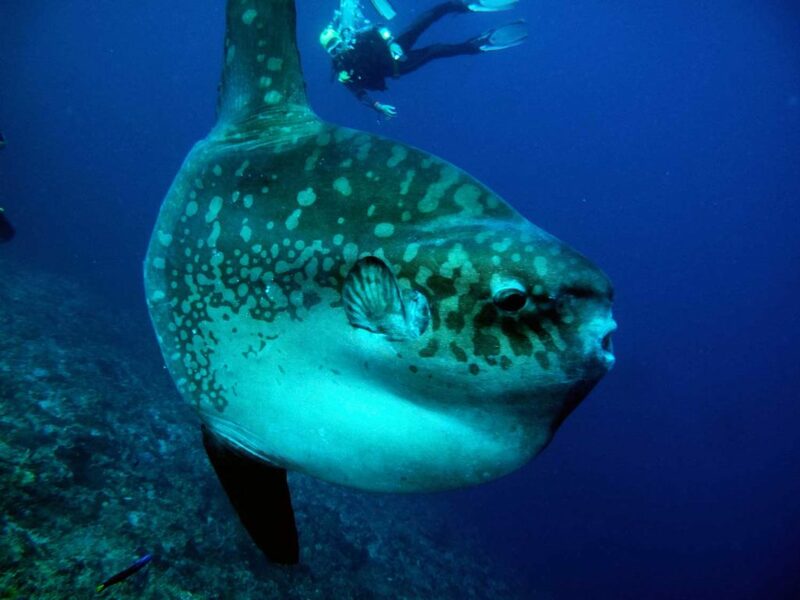 These silly looking pelagics can be spotted in the waters around Nusa Penida during the Mola Mola Season that stretches from July to October. However, during other times you can always encounter the majestic Manta Rays that grace the waters here. These dive sites are suitable for more advanced levels of scuba diving courses. This location is known famously for its USAT Liberty Shipwreck dive spot. The shipwreck lies just 40 meters from the beach and is one of the rare wreck dive sites that is accessible for all levels of divers. Corals, sea fans and sponges have proliferated all over this location claiming the ship as their home. The waters are calm and visibility is clear making this a perfect dive site for many first time divers. Amongst the dive sites in Padang Bai, Blue Lagoon would be the most notable location due to its crystal clear waters and diverse marine life divers will encounter. This site is especially popular for photographers and beginners due to its beautiful corals that are located just a few meters from the surface. Jemeluk Bay in Amed is one of the easier and beginner friendly dive sites in Amed. The site is home to generous amounts of lobsters, shrimps and various seahorses. 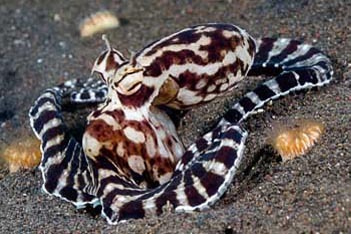 The rare Ghost Pipefish and Mimic Octopus can also be sighted here, making this site a popular destination for underwater macro photographers. Bali’s waters are the perfect location for non-divers to learn how to scuba dive. The PADI certified dive instructors at Blue Season Bali are ready to guide your journey into the oceans.